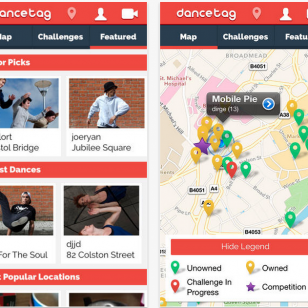 It took a while, but the report on the DanceTag project (written by myself and Zannah Doan) is available for download. It is, I think, an illuminating and honest account of experimental mobile play design for the cultural sector. The pdf is linked on the bottom right of the page.